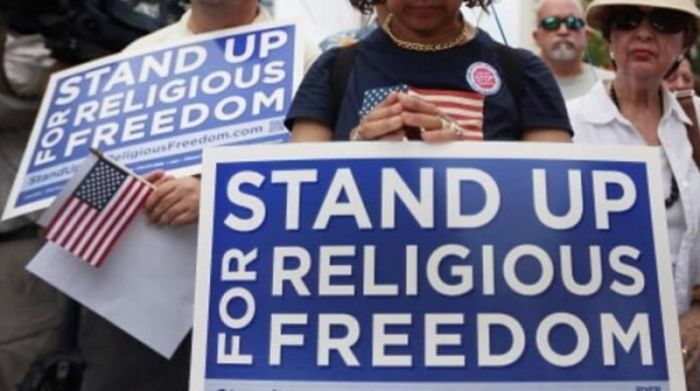 A new report released by a prominent religious liberty advocacy organization claims that there has been a 133 percent increase in domestic "attacks on religious liberty" in the last five years and about a 15 percent increase in attacks on religious liberty in the last year. The First Liberty Institute, a conservative legal group dedicated to defending people and organizations whose First Amendment rights have been violated, released its annual report, "Undeniable: The Survey of Hostility to Religion in America," on Tuesday. The report highlights cases reported in the last few years in which Americans have had their religious liberty rights infringed or "attacked" in one way or another — either in the public arena, in the military, in schools or even within church walls. "In this edition, the total number of documented incidents in this report increased by over 15 percent over the past year and now includes more than 1,400 religious liberty incidents," the report states. Compared to 2011, when there were 600 reported cases, the number of religious liberty incidents has increased by 133 percent. "To deny that religious freedom is in crisis in America is to deny the obvious. And yet there are deniers. Ironically, they include those who launch the very attacks that have caused the crisis itself," the report explains. "The American people, however, deserve the truth. For that reason, every year a team of legal researchers at First Liberty Institute — led by a Harvard-trained constitutional attorney — investigates and documents the rise in the number and severity of domestic attacks on religion." The report's editor-in-chief, Justin Butterfield, said during a conference call with reporters Tuesday that the 15 percent increase in cases in 2017 is about the same as the year-to-year rate of increase seen in the past few years of reporting. "It's school cases, it's military cases, it's open public places cases, employment cases. Unfortunately, it is not [just] one particular area [of society], it's across the board. What we collect is just what's published. So really it is just the tip of the iceberg because what's published is really a fraction of what is actually happening," First Liberty CEO and Chief Counsel Kelly Shackelford said during the conference call. "Most people just take it. They don't call. They don't know there is a place they can get help. They don't have enough money to hire a legal team. What you see in 'Undeniable' is growing and showing that the ones that we can document are growing. But I think that means it's growing even more when you look at what is actually happening with people who don't get an attorney, don't call and whose case doesn't make the newspaper." One of the cases highlighted in the report is that of Alexia Palma, a First Liberty client who was fired from her job as a health clinic worker in inner city Houston in 2016. 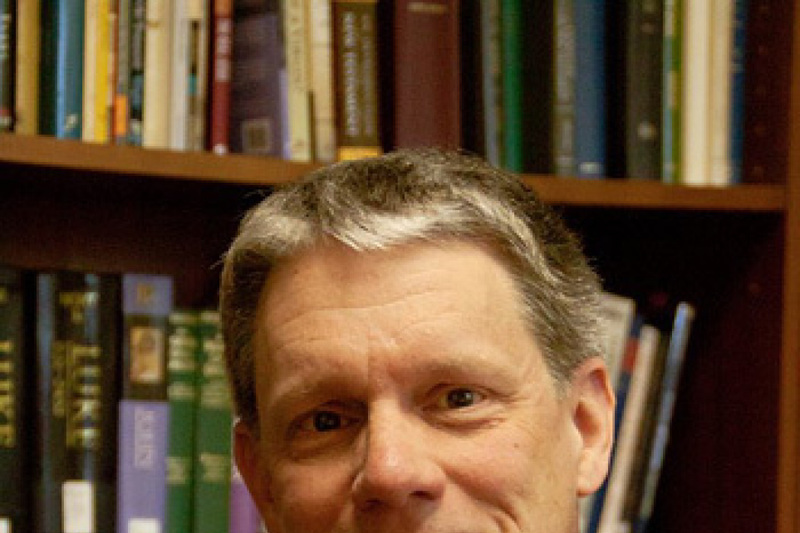 The report highlighted a number of other cases, such as one involving a woman who was ordered to stop praying in her home by police officers, another involving a high school football coach punished for praying at midfield, and that of a military veteran who was ejected from a military retirement ceremony for referring to "God" in his speech. "I would say that the overall trend [in courts] over the last 30 years has been good in preserving religious freedom and moving in the right direction but we're really in the middle of the battle," Shackelford said. "I think one example of the culture is if you try to pass a religious freedom law (RFRA) in any state right now, you would find incredible controversy, which used to not be the case. I think we are in a unique time and I think that is why we are seeing an increase in attacks. We are going to determine whether we remain the United States of America that was founded on religious freedom."